How To Make Google Index Your Blogspot Post Faster After Publishing | Blog About Tips And Tutorials. How To Make Google Index Your Blogspot Post Within 1 Hour Of Publishing Your Content. Getting your blog post index immediately after published has been a very difficult area for Blogspot users and most of time causes ranking on post delay. There are major few ways you can increase and make Google fast index on your Blogspot Post whenever it's published. 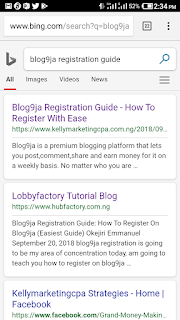 Now I have been battling with fast indexing ever since I started blogging and I have tried many times to make my post appear on Google search engine whenever I searched for my keywords. Sometimes it may take upto a month for my post to get indexed by Google and most of times it doesn't. 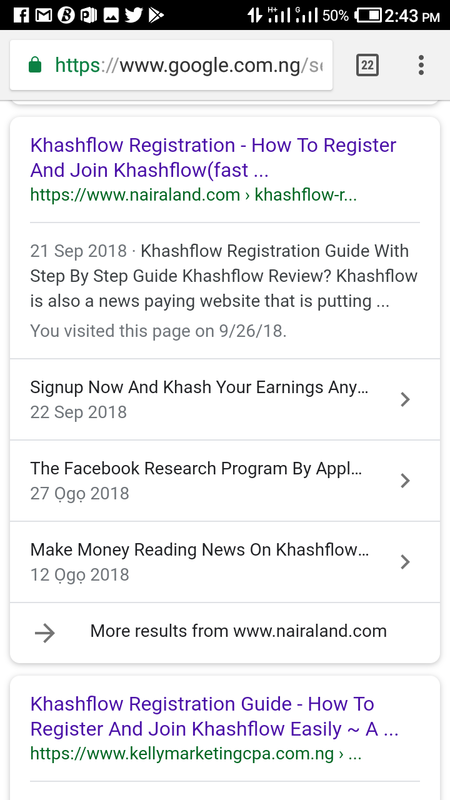 I did my research on how to make it indexed immediately after publishing but all methods I tried could not work, only one part was holding my post from getting indexed, which is my blog theme/template. How Does My Template Prevent My Post From Getting Indexed After Publishing Out Contents. If you are a fan of my blog, you could have noticed that I have been changing my blog theme/template times without number. 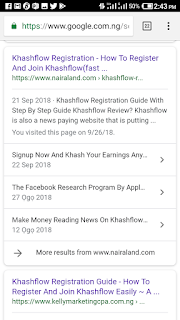 I contacted a friend concerning my blog post not getting indexed by Google even a week after publishing the contents and I have made my research concerning it but haven't gotten a solution yet. 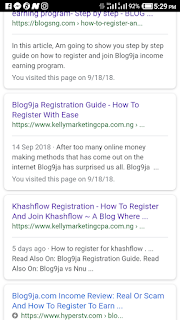 He told me that the real reason my blogspot blog post hardly get indexed was because of my theme, I asked him why he said that my theme keep on blocking my robot.txt and Google bot crawler from crawling my blog. 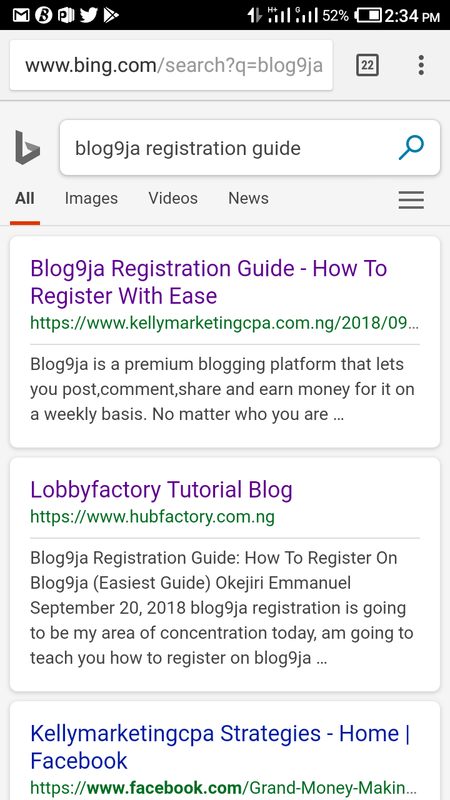 I decided to try it out, i started changing my blogspot theme even that which comes with blogger, i must say it was a searching mission and finally I got it at hand, I found that blogspot SEO optimized which gets my blog post highest within 1 hour of publishing. What You Should Be Looking When Choosing A Theme/Template For Your Blogspot Blog. In choosing a theme or template for your blog, there are two main point I suggest you should look for. A Single SEO Optimized Template I Make Use On My Blog Makes Google To Indexed My Post And Appear On Popular Search Engine Like Bing,Yandex,Zapmeta, etc. 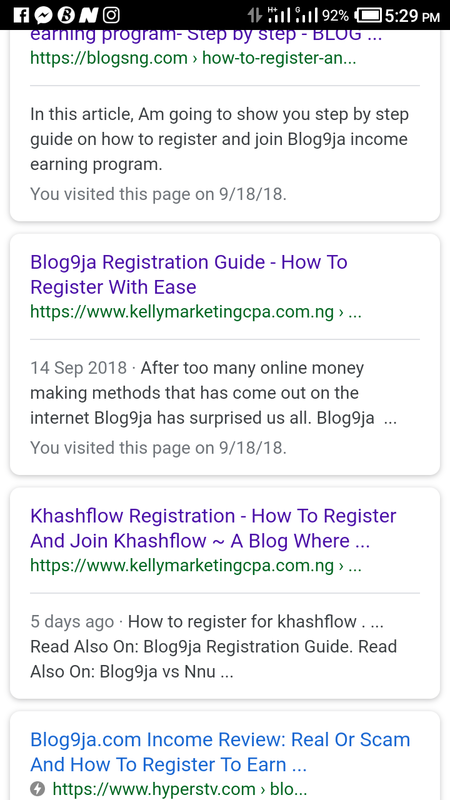 After google started to index my post after one hours of publishing contents, I started seeing changes on my blogspot blog from fast indexing of my blogspot post and my blog appearing on search engines like Google,bing,yahoo,etc. now nothing much is there in getting google to fastly index your blogspot post, only a single SEO optimized template/theme get it done for me. I also make use of Blogspot SEO Guide which also help me to rank on Google.